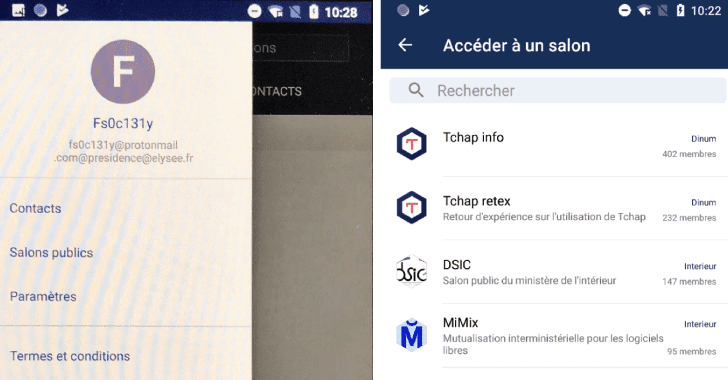 Dubbed " Tchap ," the end-to-end encrypted, open source messaging app has been created by the French government with an aim to keep their officials, parliamentarians and ministers data on servers inside the country over concerns that foreign agencies could use other services to spy on their communications. 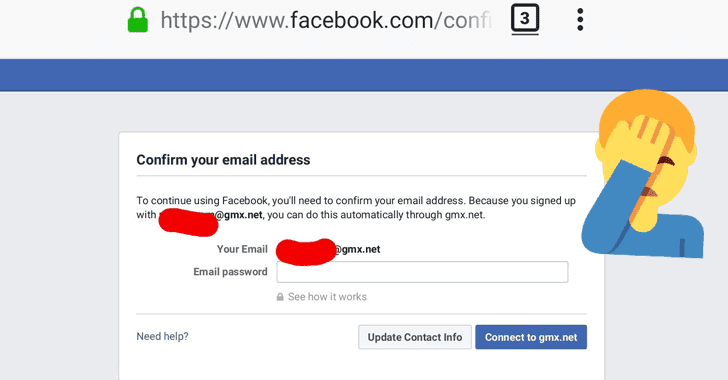 "Last month we stopped offering email password verification as an option for people verifying their account when signing up for Facebook for the first time," a Facebook spokesperson said an a statement to Mashable. But the issue is much worse than previously reported, with the hackers able to access email content from a large number of Outlook, MSN, and Hotmail email accounts, according to a source who witnessed the attack in action and described it before Microsoft’s statement, as well as screenshots provided to Motherboard. 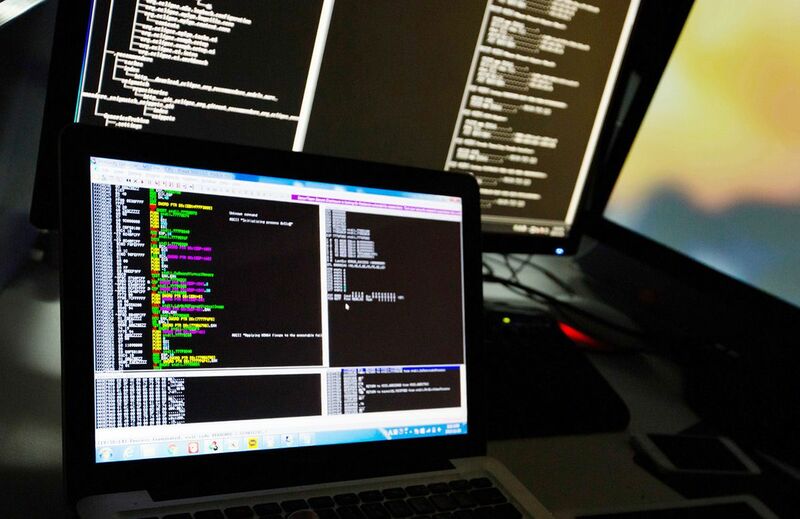 Chinese companies have leaked over 590 million resumes via open databases Over 540 million Facebook records found on exposed AWS servers According to Microsoft, between January 1, 2019, and March 29, 2019, a hacker, or group of hackers, compromised the account of a Microsoft support agent, one of the company's customer support representatives that handles technical complaints. Since the email requires a static link, HTTP POST web requests are not really an option, meaning the booking reference code and the email are passed as arguments in the URL itself. 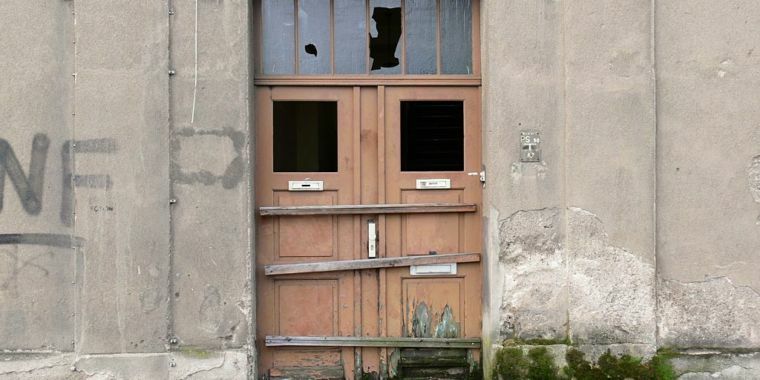 Though At The Pool shut down in 2014, UpGuard wrote that, “this should offer little consolation to the app’s end users whose names, passwords, email addresses, Facebook IDs and other details were openly exposed for an unknown period of time.”. 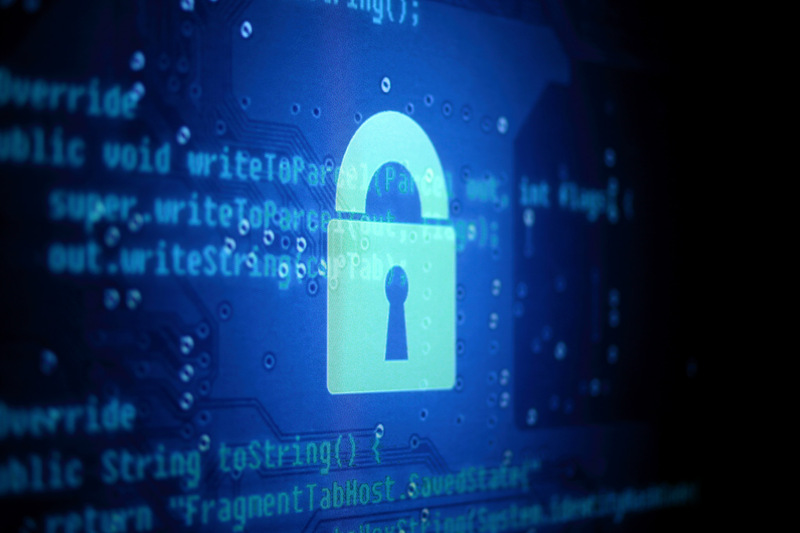 A separate backup from a Facebook-integrated app titled “At the Pool” was also found exposed to the public internet via an Amazon S3 bucket. The At the Pool discovery is not as large as the Cultura Colectiva dataset, but it contains plaintext (i.e. 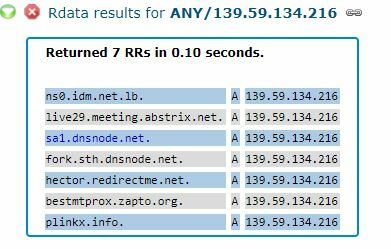 unprotected) Facebook passwords for 22,000 users. 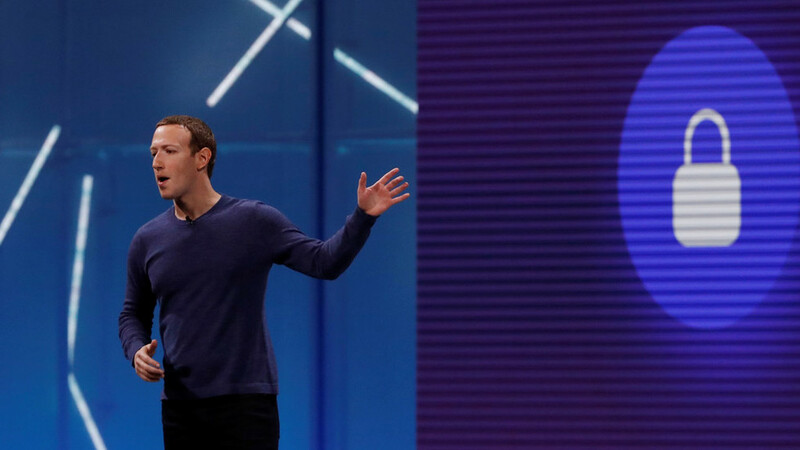 Just two weeks after admitting it stored hundreds of millions of its users’ own passwords insecurely, Facebook is demanding some users fork over the password for their outside email account as the price of admission to the social network. 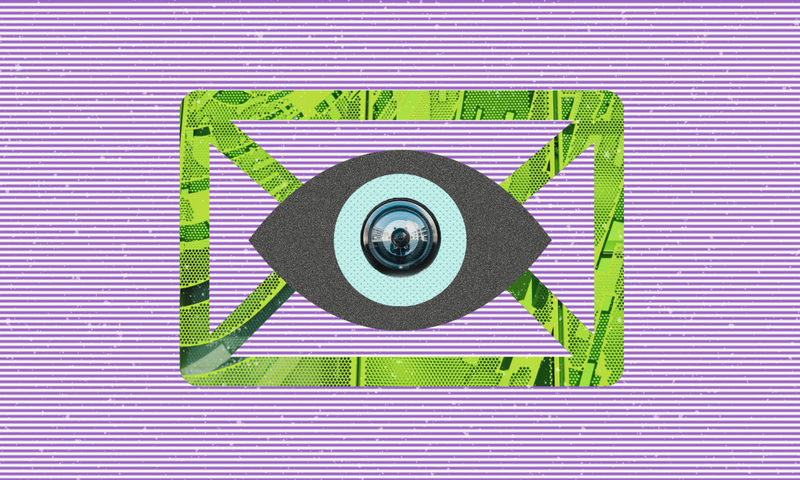 Email Trackers Are Watching Your Inbox. Here's How To Block Them. 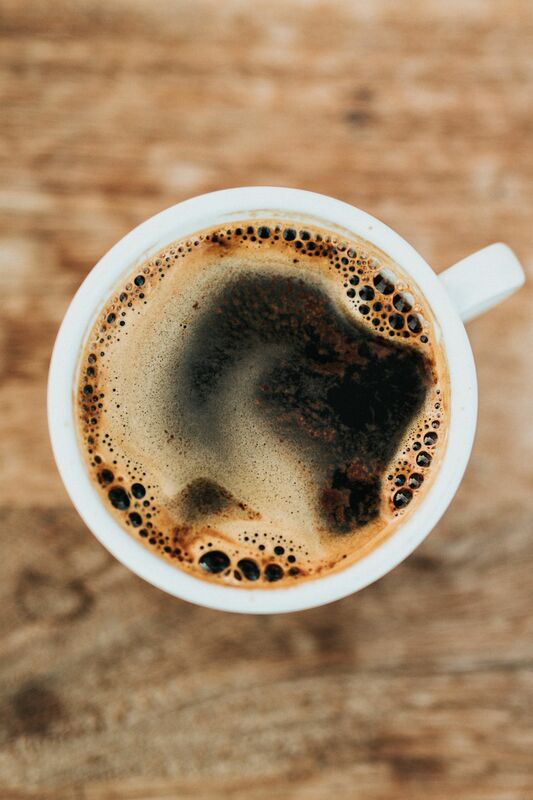 It was under this mounting frustration and anxiety that, on the recommendation of a fellow freelancer, I downloaded a tool originally meant for marketers but increasingly used by people who want to know if and when someone had actually seen their casually desperate “just following up” message: an email tracker. 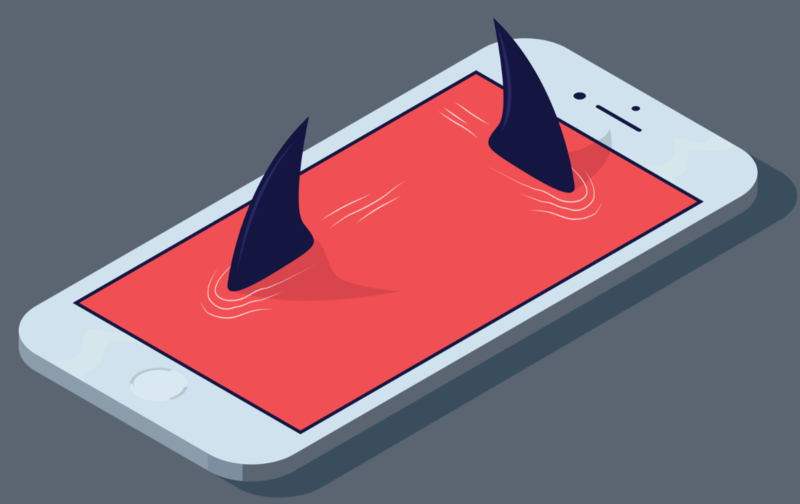 A company that sells consumer-grade software that lets customers spy on other people’s calls, messages, and anything they do on their cell phones left more than 95,000 images and more than 25,000 audio recordings on a database exposed and publicly accessible to anyone on the internet. 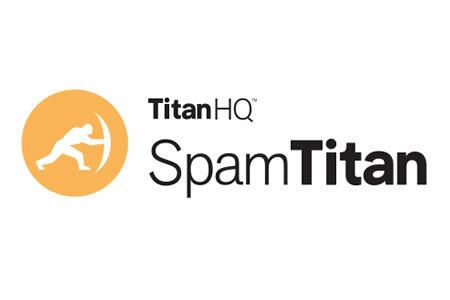 This week, TitanHQ has rolled out two new features for its award-winning email security solution SpamTitan: Sandboxing and DMARC email authentication. 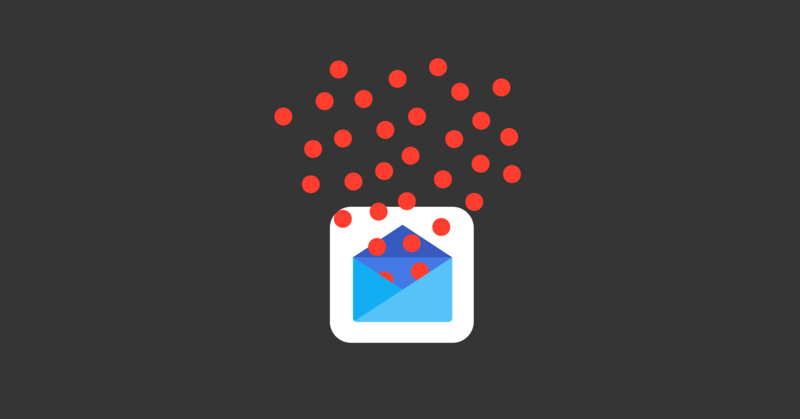 SpamTitan now incorporates DMARC authentication to provide even greater protection against email spoofing attacks. Two-factor authentication (2FA), keeps hackers, phishing, attempts at bay because once it is enabled on your email account, anybody that tries to break into your email would need to have physical or remote access to the device you have the 2FA app installed (either Google Authenticator or Authy) in order to produce the Time-based One-Time Passcode (TOTP) directly within the app. Russia’s crackdown on the internet intensified in 2014 when it ratified a law ordering tech companies operating in the country to store Russian data within its borders. Last week, security researchers Bob Diachenko and Vinny Troia discovered an unprotected, publicly accessible MongoDB database containing 150 gigabytes of detailed, plaintext marketing data—including 763 million unique email addresses. 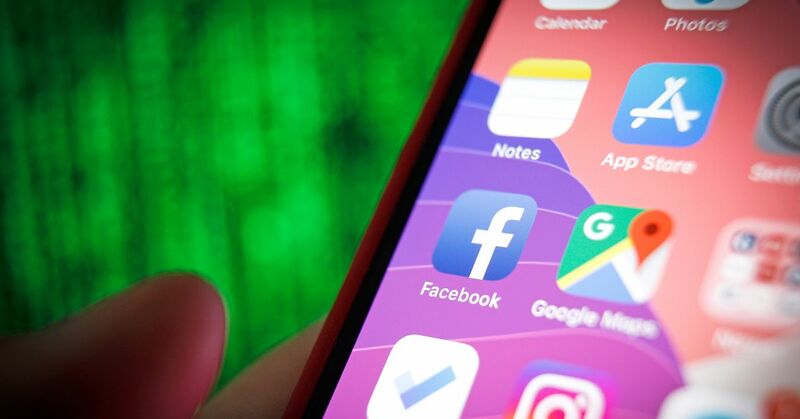 The platform offers the option to your family members to either delete or archive your account as a “memorial page.” (Family members will need to provide documentation to Facebook in order to make any changes to your account.) Now, Facebook is adding a new feature that will allow people to continue posting on your memorialized page in tribute. LISTEN TO ARTICLE 1:35 SHARE THIS ARTICLE Share Tweet Post Email Email Photographer: SeongJoon Cho/Bloomberg Photographer: SeongJoon Cho/Bloomberg It’s a short -- but startling -- passage tucked inside Microsoft Corp.’s periodic cybersecurity report: State-sponsored hackers attacked several financial services firms and stole “large sums of cash.” The account provides another reminder that hackers are successfully preying on parts of an industry where customer confidence is paramount, and that’s sometimes reluctant to disclose serious attacks. 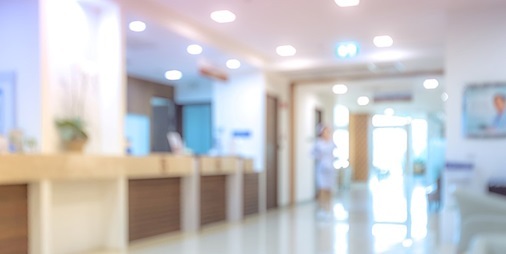 Healthcare Data Breach Hack Sensitive data accessed after employee email accounts hacked A security incident at US medical center UConn Health may have exposed the sensitive details of more than 326,000 patients. According to internal emails published on Github, Facebook planned to use its Android app to match users’ location data with mobile phone base station IDs to deliver “location-aware” products.